Police arrested Elwood Patterson, who remains in jail awaiting a January court date. WATERVILLE — A man from New York City who was arrested by Waterville police Thursday and charged with aggravated trafficking in drugs will head to court next month to answer to the charges. 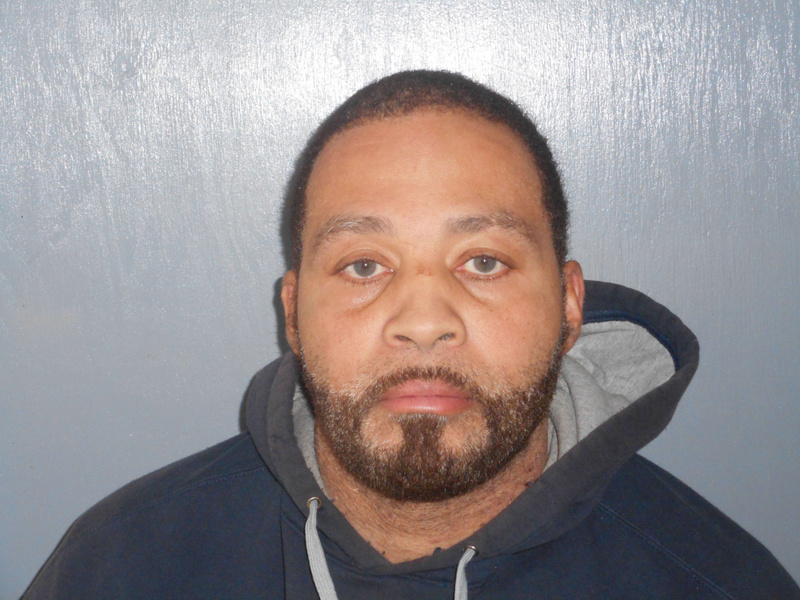 Elwood Patterson, 48, was traveling on Elm Street at about noon Thursday when detectives stopped the vehicle and arrested Patterson on two counts of aggravated trafficking in scheduled drugs, both Class A felonies, according to Waterville police Chief Joseph Massey. Massey said Friday that the arrest was the result of a month-long investigation. “During that investigation, officers were able to determine he had sold crack cocaine on a number of occasions,” Massey said. Officers had a warrant to search Patterson and the vehicle for illegal drugs, according to Massey. While police did not find drugs in the vehicle during the traffic stop, they did find $9,132 in cash, he said. “He was charged with two counts of aggravated trafficking in scheduled drugs because they’re alleging he sold two different times during the one-month-long investigation,” Massey said. Patterson was unable to make bail and was taken to Kennebec County Jail in Augusta, he said. He is scheduled to appear in Kennebec County Superior Court Jan. 29, 2018, according to Massey.